  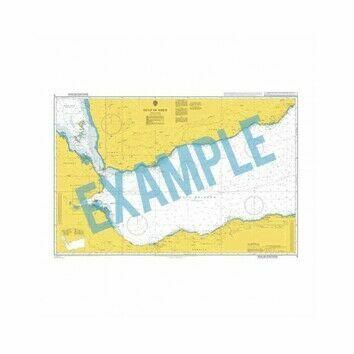 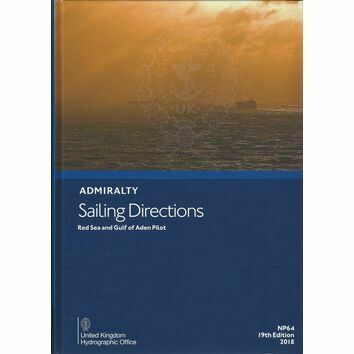 A popular choice for sailors, the NP63 Admiralty Sailing Directions Publication covers Persian Gulf and its approaches from Ra's al Junayz in the SW to Gwatar Bay in the East. 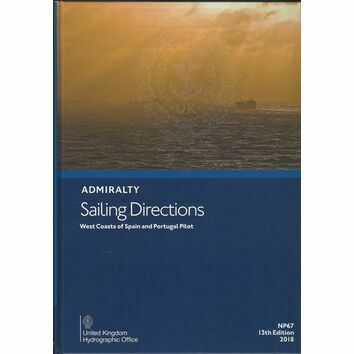 These sailing directions provide invaluable information that is just not covered in traditional pilot guides. 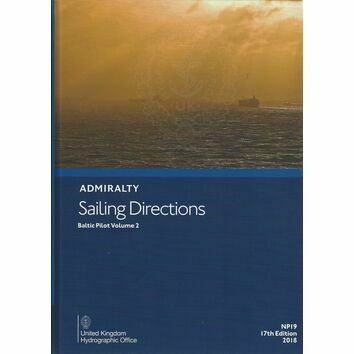 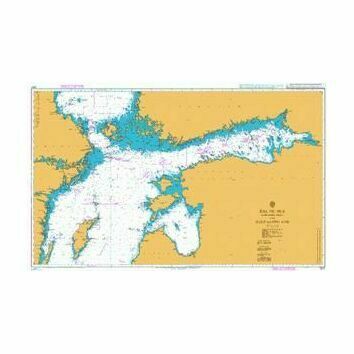 The publication includes full colour photgraphy and views, pilotage, harbours and approaches and facilities in the local and surrounding areas.